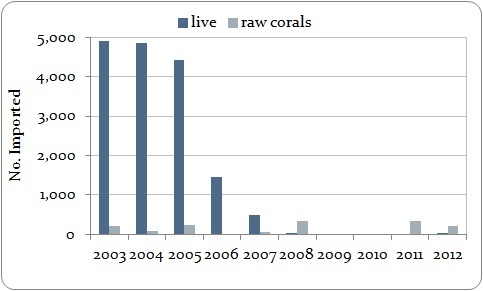 EU-reported imports of wild-sourced Acropora hyacinthus live and raw corals, 2003-2012. In 2012, Acropora hyacinthus met the criteria for ‘overall decrease’ based on imports of five wild-sourced live corals; a decrease of more than 99% over the period 2003-2012. An additional 214 wild-sourced raw corals were imported by the EU in 2012; imports of raw corals between 2003 and 2012 were variable, with trade in 2012 37% lower than in 2011. All the raw corals imported in 2012 originated in the Solomon Islands. Although all of the live corals imported in 2012 originated in Australia, Indonesia was the principal exporter of live corals to the EU over the period 2003-2012. 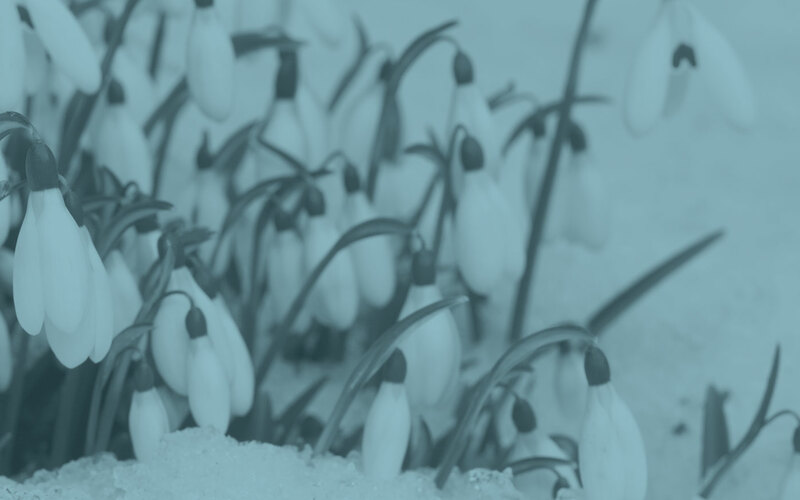 All imports in 2012 were for commercial purposes.